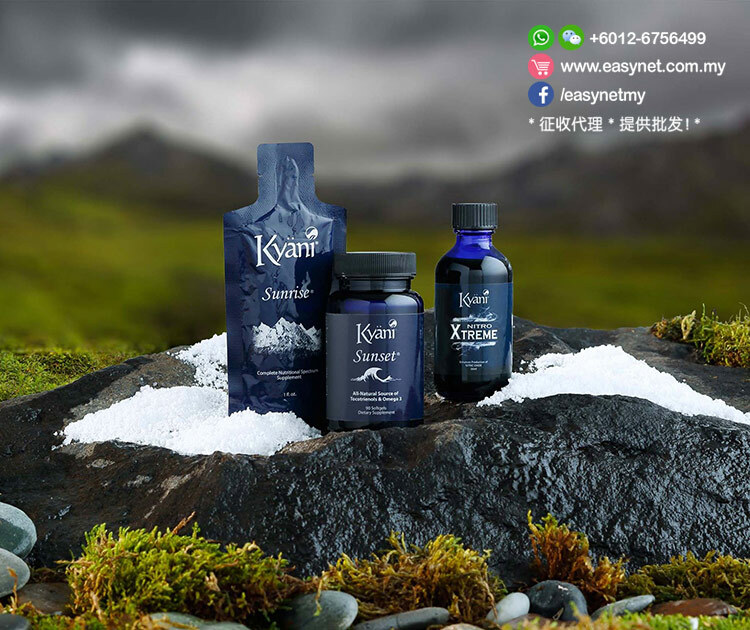 For the last decade Kyäni has been providing the world with unique nutritional supplements that are based on some of the finest Superfoods found in nature. Most of us are familiar with the story of the Wild Alaskan Blueberry, and the powerful anthocyanin pigments that protect it from damage caused by the harsh environment. 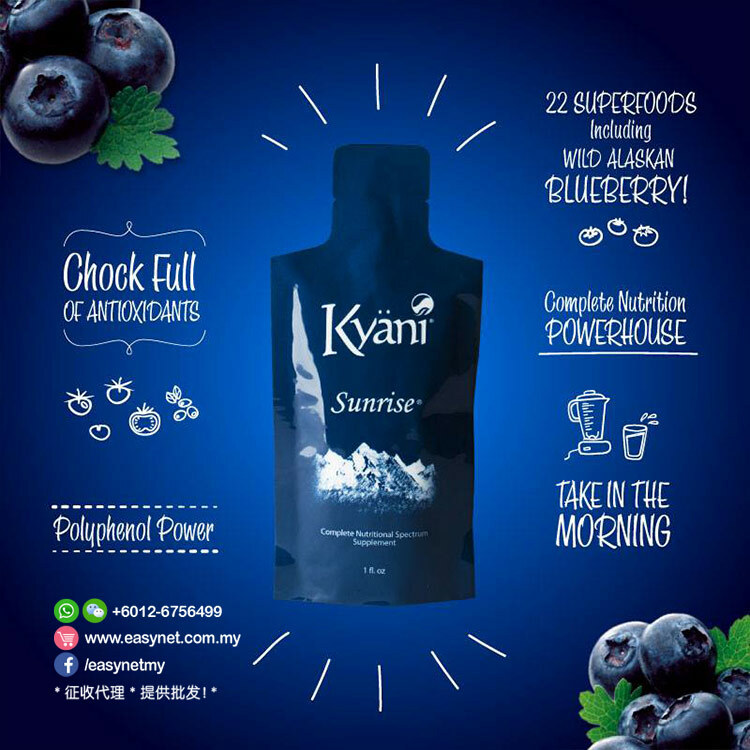 Blended with more than 20 additional ingredients, the result is what we now enjoy as Kyäni Sunrise, with water-soluble nutrients we take in the morning for maximum bioavailability. The Omega-3 fatty acids found in Wild Alaskan Salmon and other fish are also well known for their positive impact on many of the body’s vital systems, supporting everything from a healthy cardiovascular system to promoting a healthy immune system response. And in addition, Vitamin E in the form of Tocotrienols from the Annatto plant provide more valuable nutrition to keep us healthy. These lipid-soluble nutrients are best taken before bedtime. 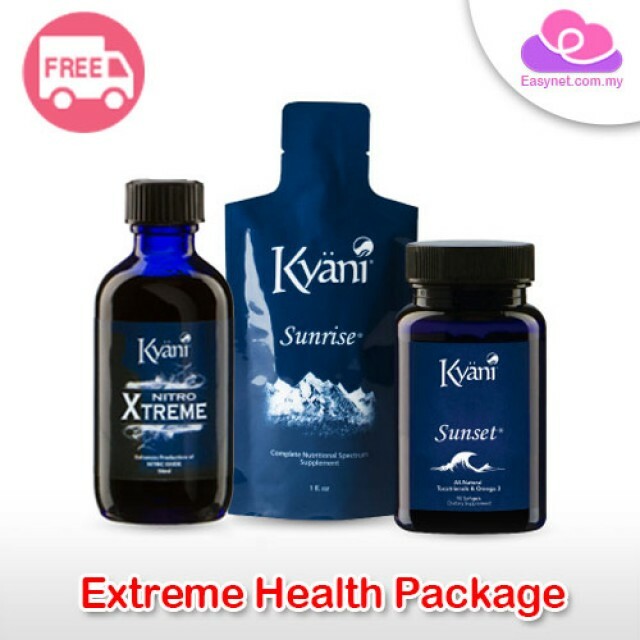 The true key to realizing the full value of the Triangle of Health is Kyäni Nitro. Nitro contains extracts from the noni fruit, which your body can use to produce Nitric Oxide—one of the most important signaling molecules in the body. Nitric Oxide, which promotes healthy circulations and helps ensure your body’s ability to absorb nutrients. Available as Nitro FX and Nitro Xtreme, Nitro is taken two to three times per day for maximum effectiveness and maximum nutrient absorption. 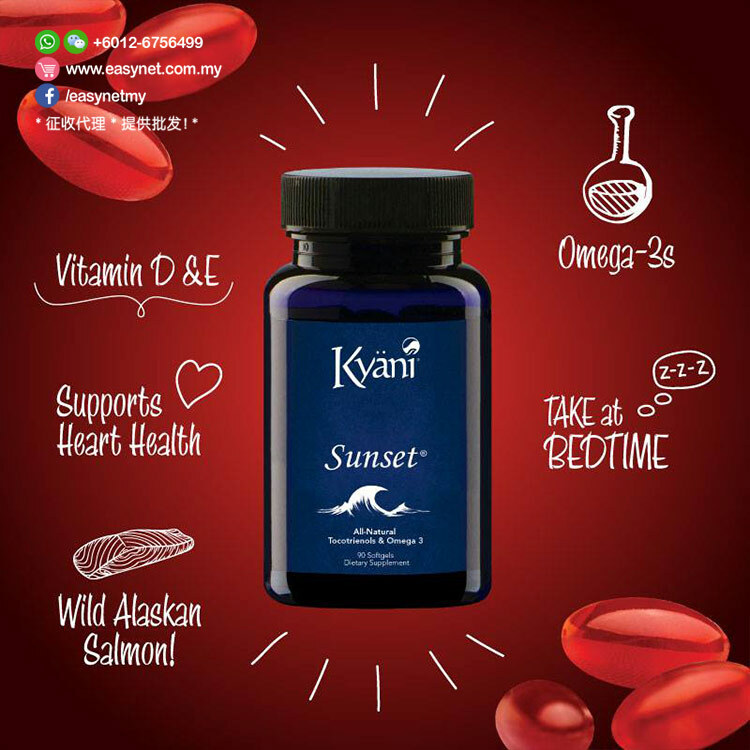 Kyäni Nitro is as unique in the wellness market as are Sunrise and Sunset. 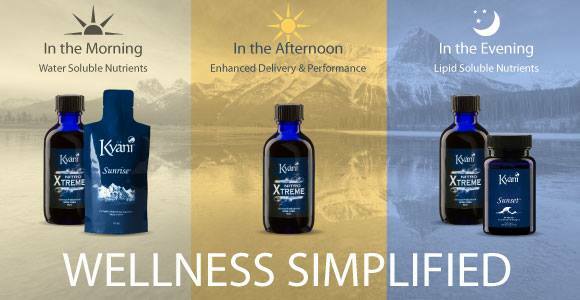 As you meet with Customers and potential Business Partners, we invite you to emphasize the value of Nitro in maximizing our wellness and creating a truly remarkable business opportunity. 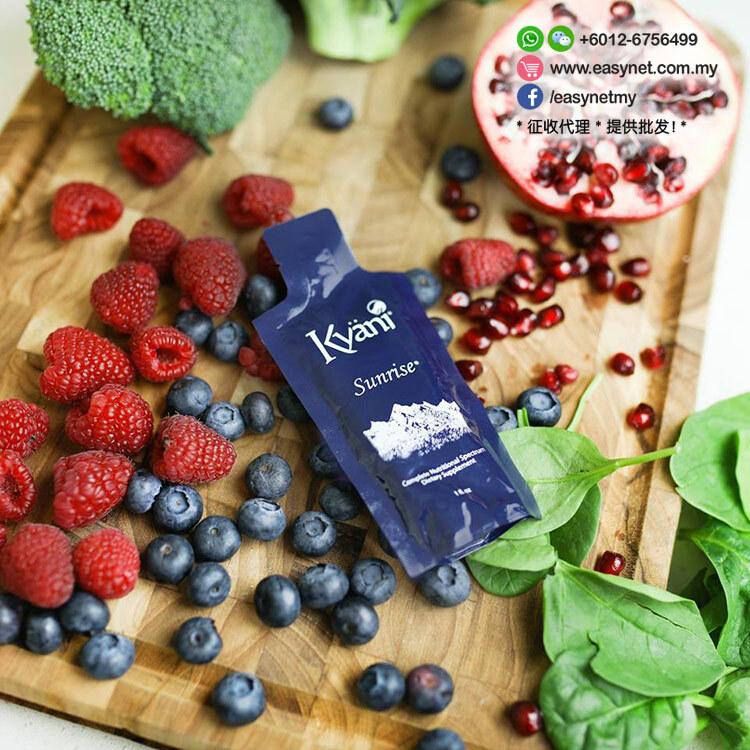 Provides a blend of Superfoods, vitamins and trace minerals, taken in the morning that provides a rich blend of antioxidants that help defend against free radical damage throughout the entire day. 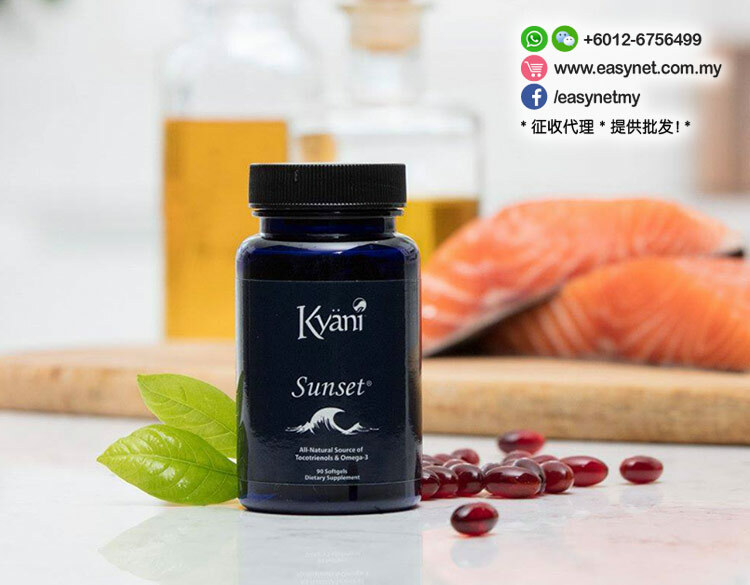 From Wild Alaskan Sockeye Salmon and other wild fish, is a lipid-rich fatty acids important in brain development, nerve function and anti-inflammation plus have benefits for cardiovascular and cardiometabolic health. Provides the body with nitrates and nitrites that then convert inside the body to Nitric Oxide (NO). NO is a short-lived gaseous molecule that signals regulation of blood flow, cellular signaling and response to hypoxia or low oxygen levels. - Acai Berry – antioxidant in protecting cells from free radical damage. - Maquiberry – aids in heart health and support for the body’s natural ability to fight viral infection. - Aronia Berry – has a high concentration of anthocyanins and proanthocyanidins, in addition to containing many polyphenols. - Mangosteen – has a high level of phytonutrients which may help people maintain flexible joints and healthy lungs. - Cranberries – support healthy digestion and support the health of the urinary tract. - Pomegranate – an antioxidant that supports proper platelet aggregation. - Raspberries – help support proper inflammatory response. - Wolfberry/Goji Berry – may improve overall well being and calmness, supporting healthy sleep. - Ginseng – has benefits related to energy and stamina. - Ashwagandha – supports proper stress response and nervous system function. Research has also proven that it can support vitality and virility. - Amla – source of Vitamin C which may help support the correct functionality of the immune system. - Aloe Vera – High in polysaccharides. Supports the white blood cells that fight against viruses. - Kale – high in fiber and may support cardiovascular health. - Broccoli – contains the antioxidants lutein and sulforaphane. - Spinach – high in vitamins and minerals which may support healthy blood glucose. - Tocotrienol Vitamin E – helps sustain healthy blood pressure and maintain healthy blood cholesterol. May support proper circulation and cell health including protection from oxidation. - Beta-Carotene – can be metabolized into Vitamin A, yielding many compelling health benefits. These include heart health, cell protection, and heightened immunity. Also supports eye health and brain function. - Vitamin D – contributes to the absorption of calcium, which is an important process for bone development and strength. Promotes cellular growth, boosts the immune system, and helps to reduce inflammation. Has been shown to assist in regulating blood pressure and improving cardiovascular health. - Coenzyme Q10 (CoQ10): an anti-oxidant produced by the human body. 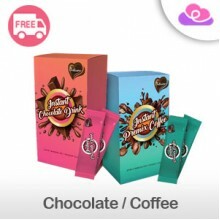 It promotes cardiovascular health and proper blood flow. CoQ10 levels are reported to decrease with age and chronic diseases. - Magnesium: helps convert carbohydrates, protein, sugars, and fats into energy. Aids in muscle relaxation and contraction as well as nerve transmission. Some studies show that increased magnesium is one of the most effective ways to boost energy. - Zinc – helps maintain a healthy immune system, energy metabolism, protein synthesis, blood sugar balance, wound healing, and brain function. - Chromium – helps turn carbohydrates, proteins, and fats into energy. It also helps the body regulate blood sugar levels, maintain heart health, improve the immune system, and maintain healthy lean body mass. - Niacin – antioxidant essential for cellular metabolism. It is involved in over 50 metabolic processes that turn carbohydrates and fats into energy. Niacin also helps maintain heart health, supports the digestive tract, and promotes a healthy nervous system. Take 1 packet in the morning. May be mixed with water, juice or food. Shake well before use. Refrigerate after opening. Take 2 capsules each time, once daily. Preferably in the evening or bedtime. 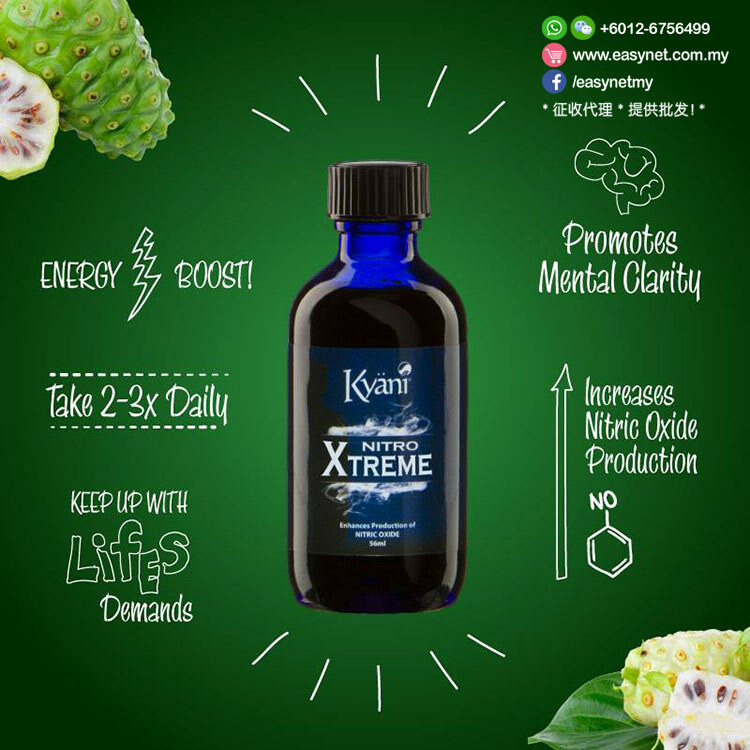 As a dietary supplement take 2 squirts of Kyäni Xtreme™ (2-3) time per day. - NitroXtreme should be taken orally. Letting the product sit under the tongue promotes quick absorption into the body. - When initially taking the product, it is recommended that you start with smaller amounts (one dropper per day) until your body can adjust to the impact of higher nitric oxide production. - Dose can be adjusted to individual results. Athletes and other high-demand individuals may consider increased doses. 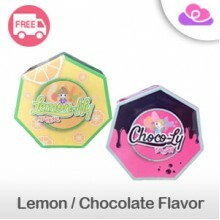 - Do not use if safety seal is damaged or missing. - Consult a healthcare professional before use if pregnant or breastfeeding. - Keep in a cool dry place. 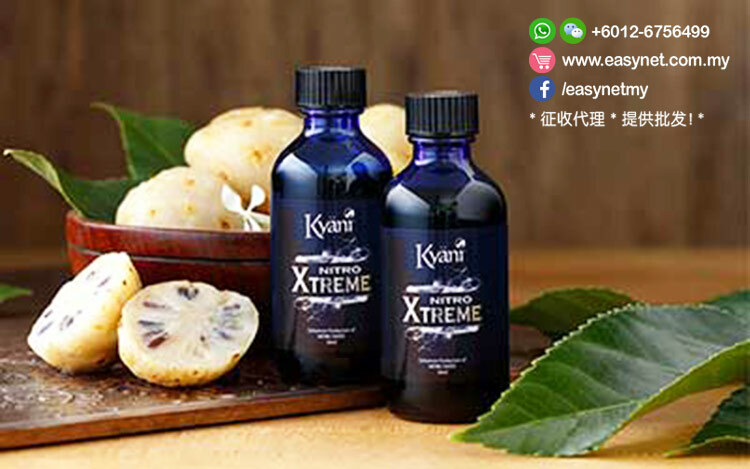 Kyani Nitro Xtreme: Product contains Niacin. Niacin may cause flushing, tingling and skin reddening particularly on an empty stomach.